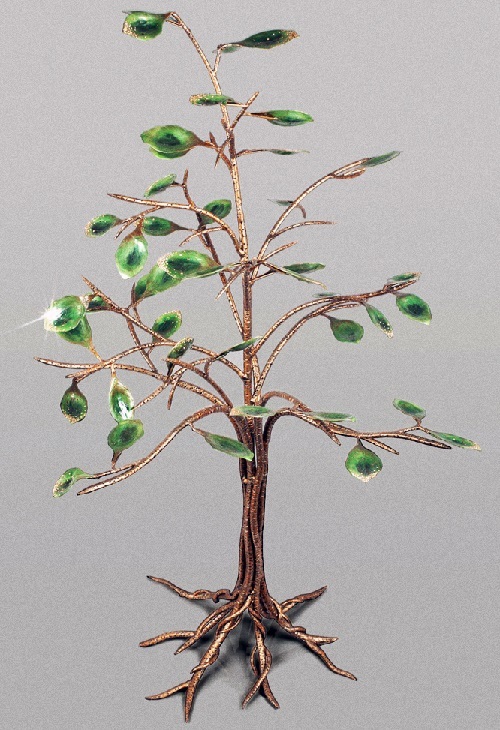 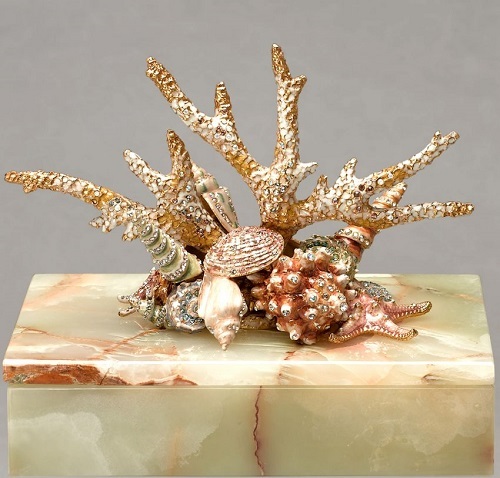 Jay Strongwater company creates unique jewellery Interior sculptures, which are called the jewellery for your home. 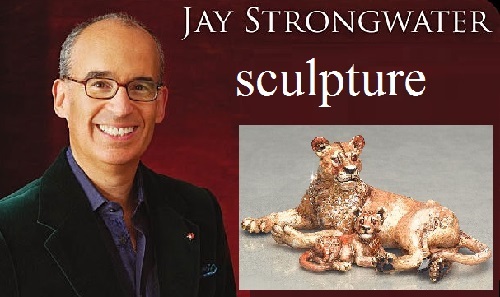 Jay Strongwater started his career as a jeweler in 1981, he created a small collection of costume jewellery. 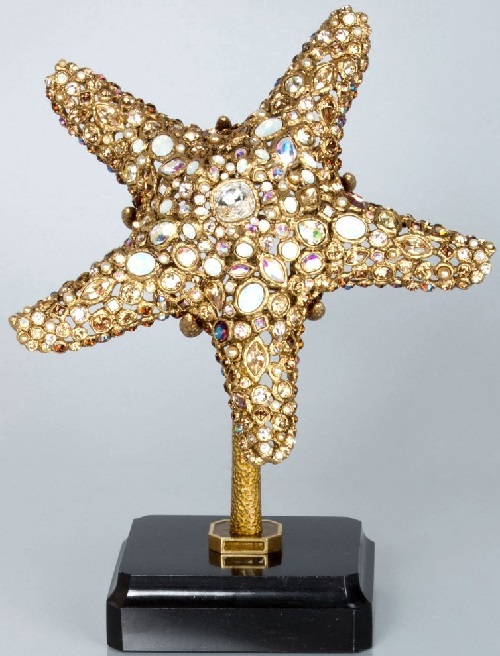 Young designer almost immediately was noticed by Oscar de la Renta, and the very next year Jay Strongwater’s ornaments appeared in Vogue and Harper’s Bazaar. 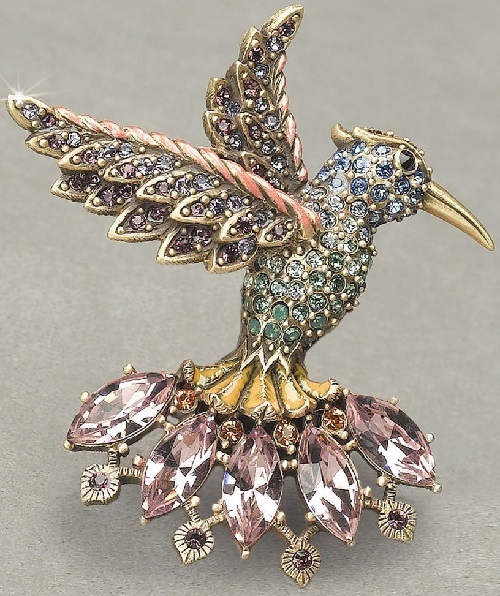 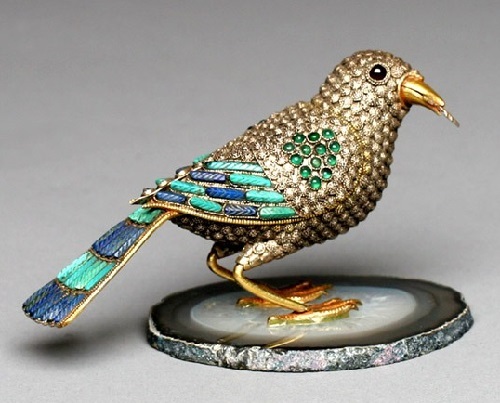 This allowed Jay to open his first Studio at 39 Fifth Avenue in New York City, and his jewelry is recognized on the world’s podiums. 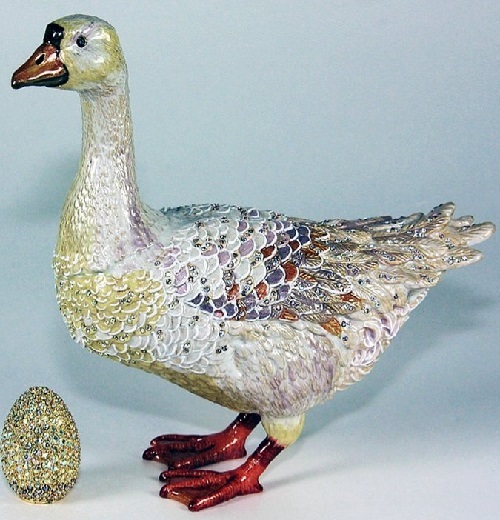 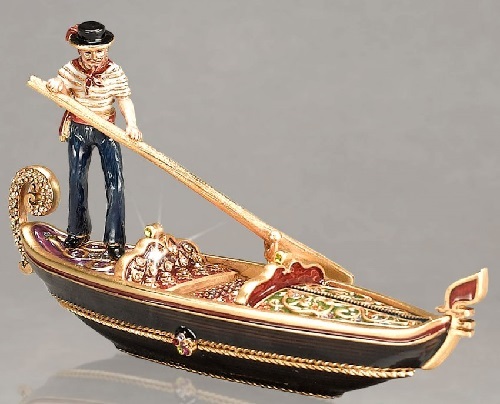 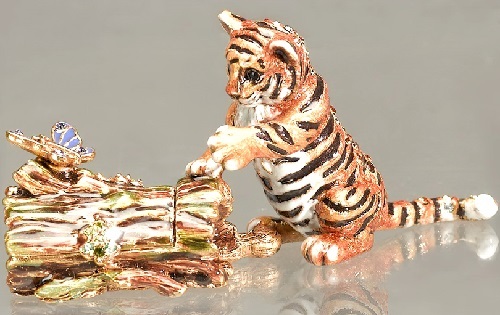 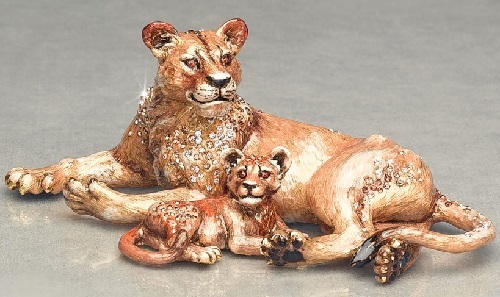 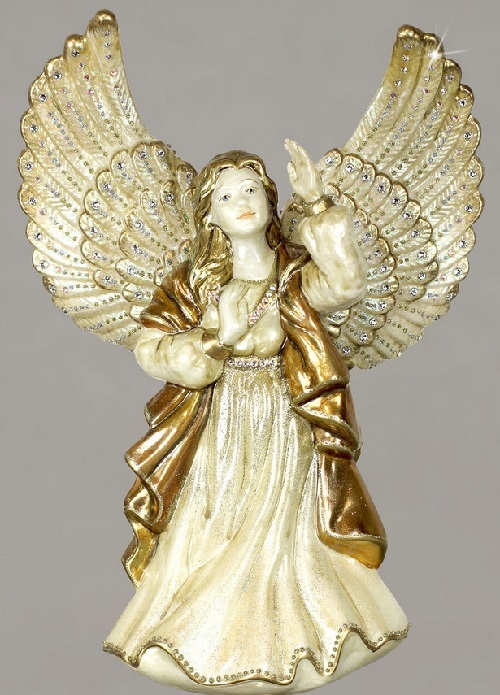 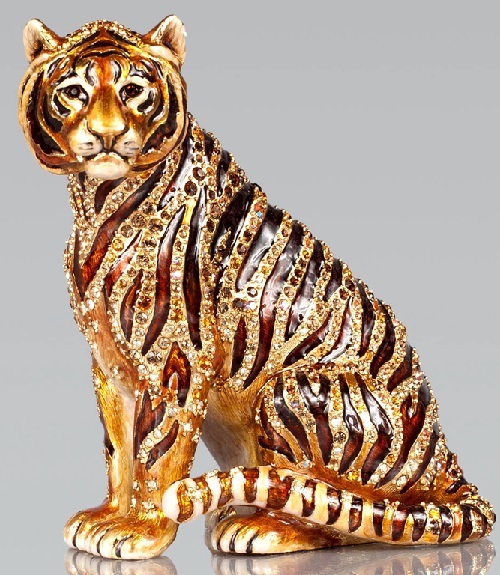 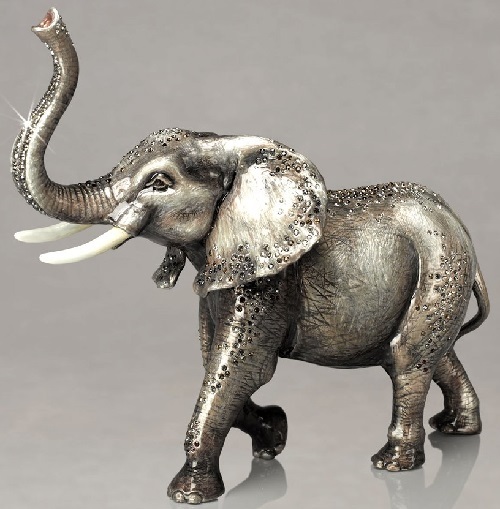 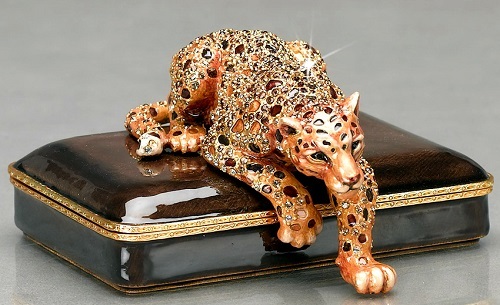 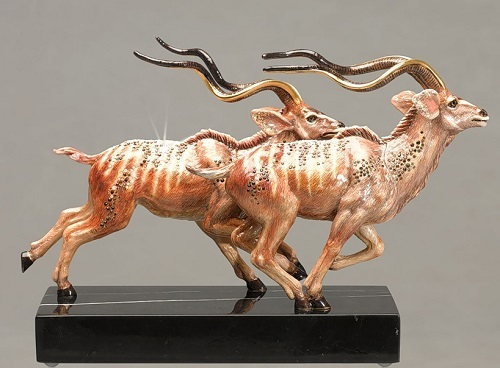 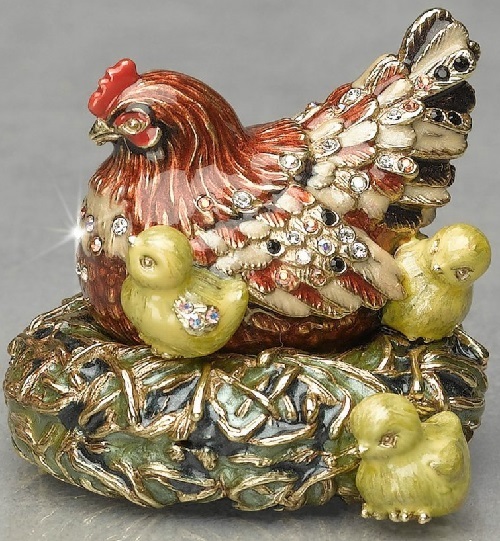 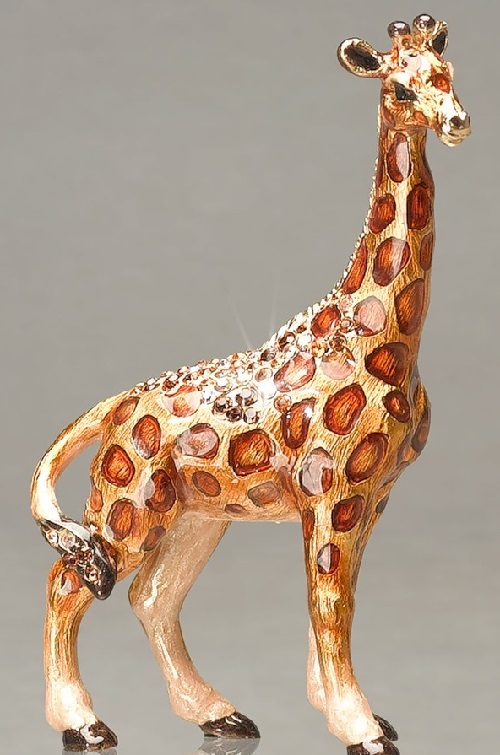 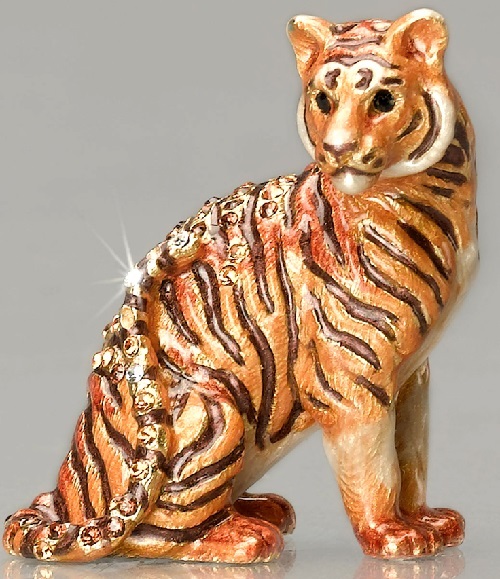 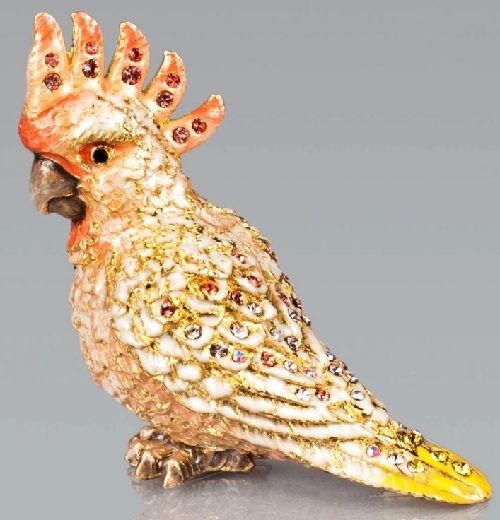 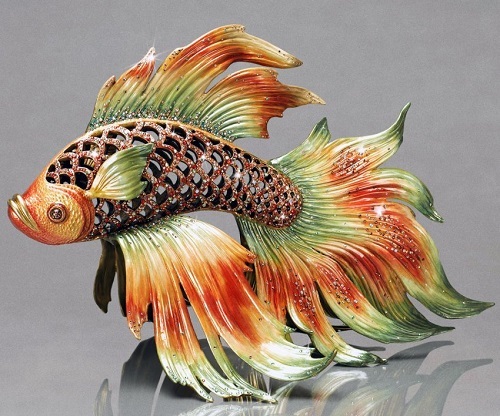 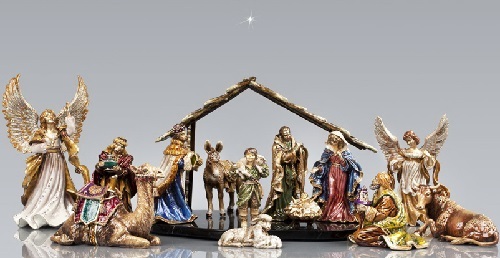 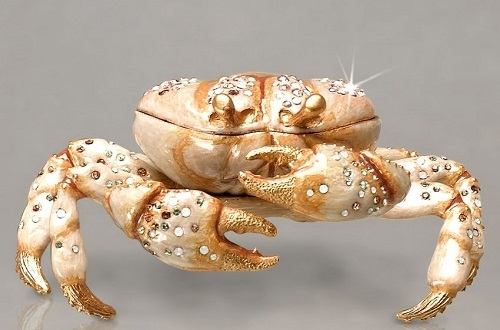 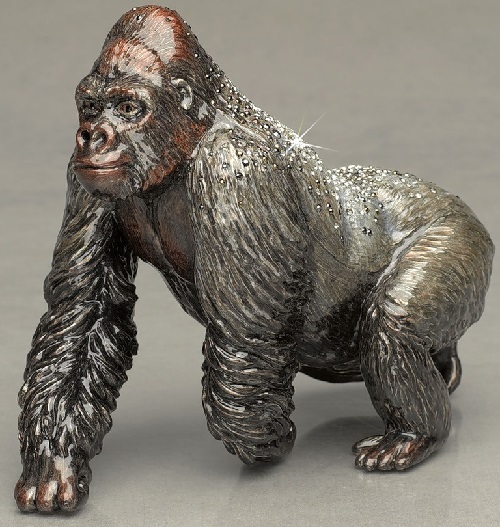 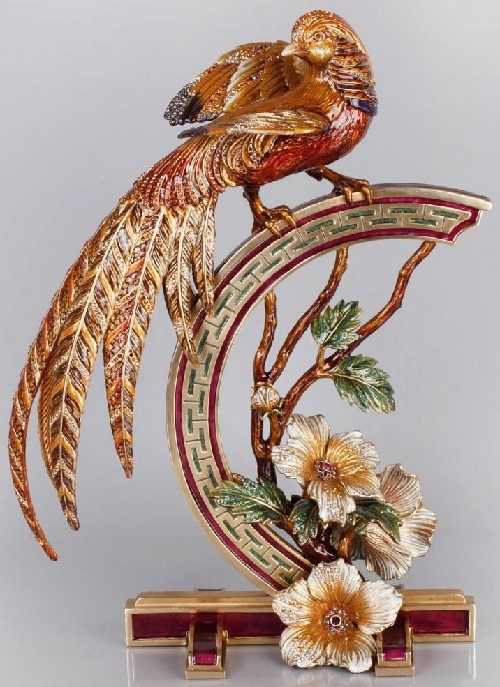 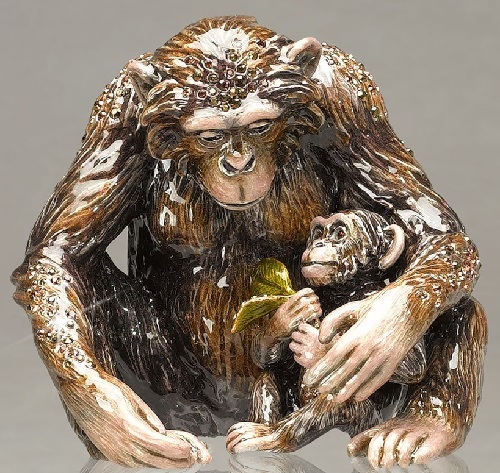 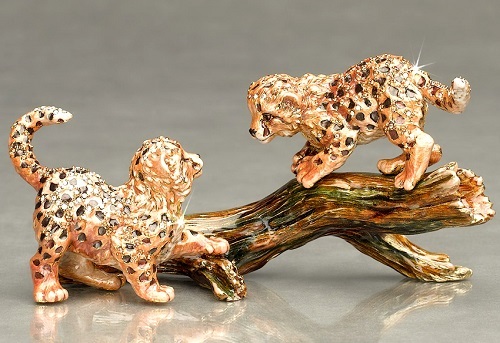 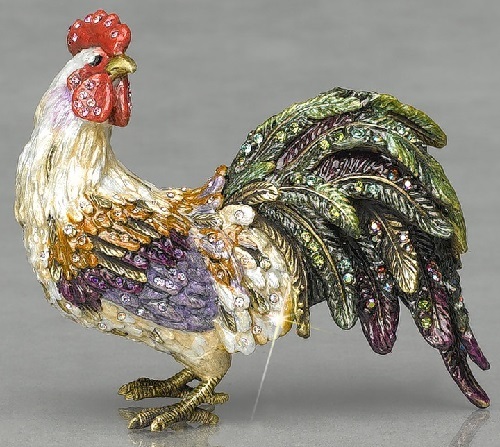 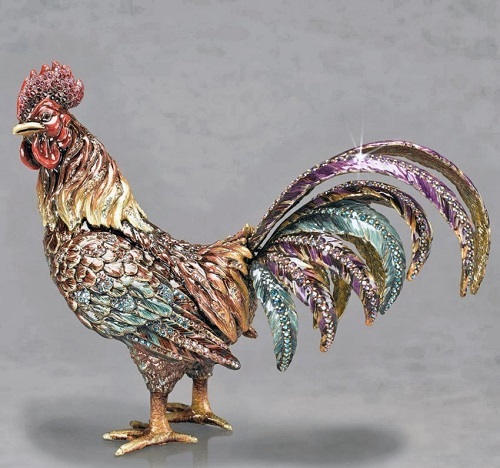 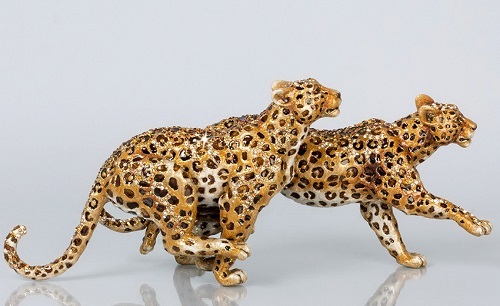 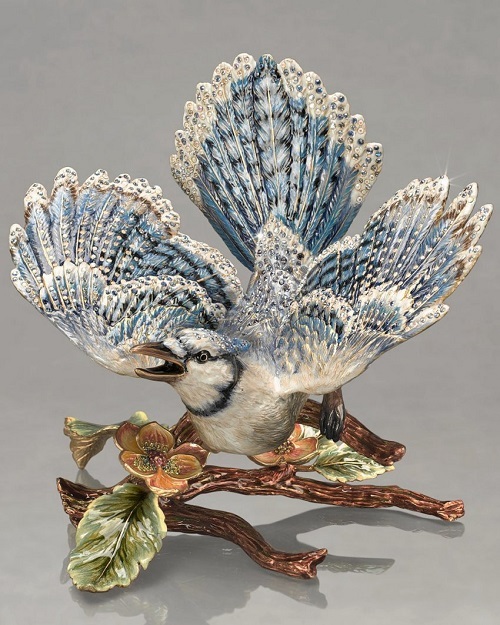 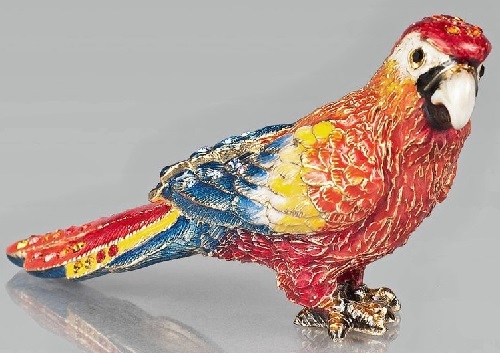 There is hardly anything more tempting than the amazing sculptures and charming things for the home, created by Jay Strongwater – decorative boxes, clocks, vases, animal figurines, frames for pictures, jewelry, brooches, souvenirs. 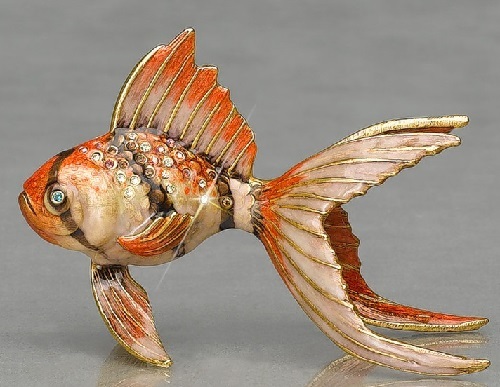 And all this is created by a true goldsmith, converting a normal frog into the Princess, and the photo frame into art, suitable for the collections of the Louvre Museum in Paris.